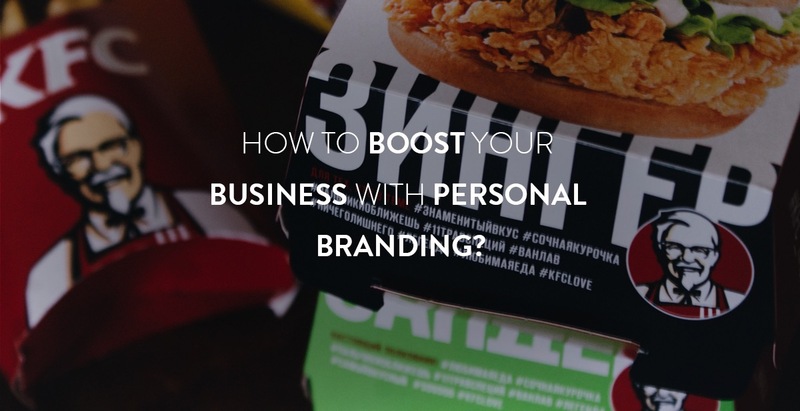 How to Boost Your Business With Personal Branding? 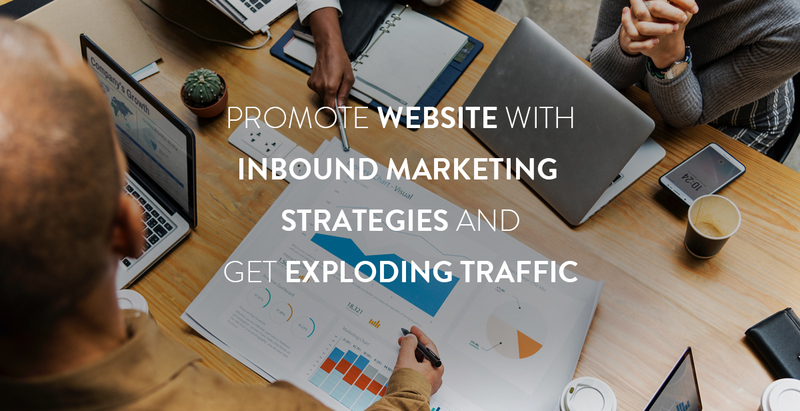 Are you looking for better strategies to promote your businesses? Your search should end at personal branding. Personal branding is a strategy for promoting products and services by creating the audience around an important person. You can develop your brand around the person than using a business name and create followers for the brand easily.